We are excited to announce our newest treatment - the Hydro Facial! This therapy uses the healing powers of water to exfoliate, purify & hydrate all skin types. You will be treated to an invigorating hydrodermabrasion, augmented by a custom serum blend, stem cell mask & LED Therapy. Suitable for all skin types, the Hydro Facial will leave you refreshed & glowing. SCHEDULE YOUR hydro facial now! This season's special for new clients features a one-hour full-body massage followed by a relaxing and rejuvenating facial, including skin analysis. It's the PERFECT treat for yourself! Available Tuesdays, Wednesdays & Thursdays only! No More bad skin days. Ever. oiliness, hyperpigmentation, rosacea, and more. Achieve your best complexion and start living your healthiest skin! 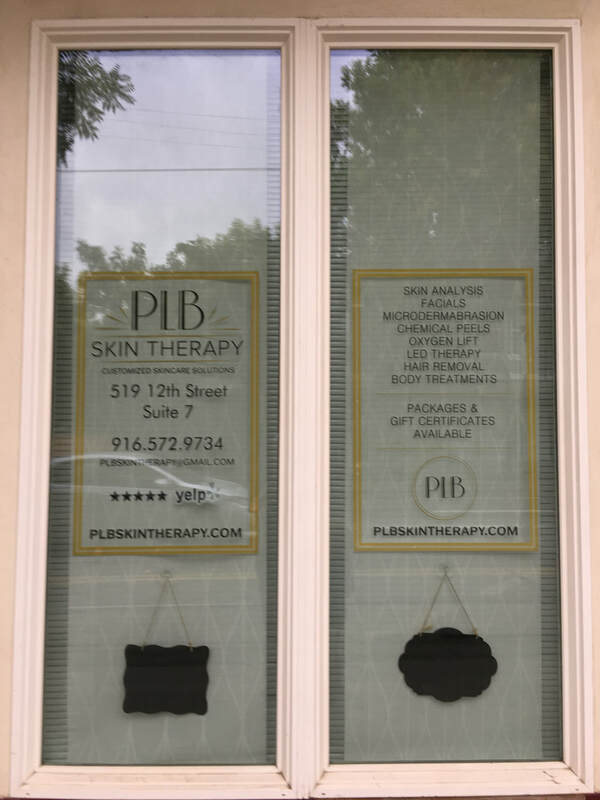 PLB Skin Therapy was established in 2017 with the philosophy that you can achieve your best skin ever through regular, targeted treatments and consistent, prescribed home care. It is never too late to take charge of your complexion and adopt healthy habits that can solve your skin issues. Our premium services provide men and women of all ages that flawless look that everyone admires. ​We offer our clients a wide range of services from hydro facials, to microdermabrasion, to chemical peeling, and more. 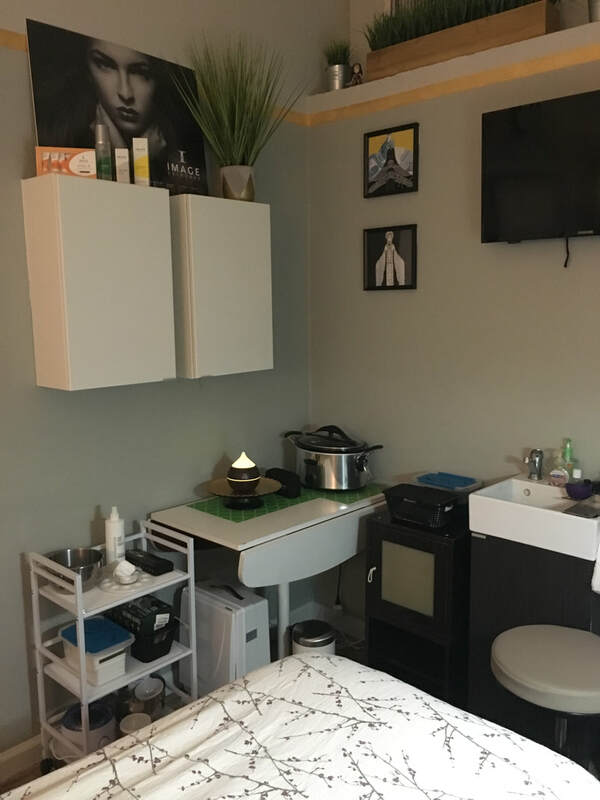 Our calm and cozy studio gives you the opportunity to relax and have your needs taken care of by professionals that understand your skin's needs. PLB Skin Therapy is a member of Associated Skin Care Professionals (ASCP). For many years, skincare was an interest of mine and I explored different products and services, learning what worked best for my skin. Armed with this knowledge, I became a resource for friends and family, discovering that I enjoyed helping others achieve their best skin possible. After formal education and licensure in esthetics, as well as earning my master's in business administration, I founded PLB Skin Therapy so that I can bring out the best in every face. 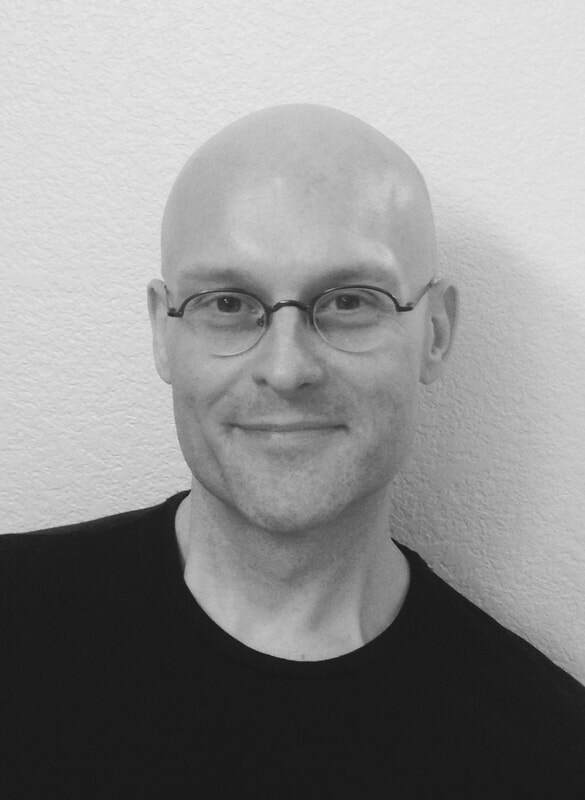 I love to help people through massage and have been a licensed therapist since 2013. ​Massage therapy is a powerful way to destress the mind and body, benefit overall health and well-being and promote innate healing capabilities. My approach to massage therapy embodies compassion, soothing touch and thoughtful communication. My style combines stretching, flowing movement and targeted muscle work to aid in the body's natural healing process, leaving you refreshed and renewed. Treat yourself to the ultimate skin care experience at PLB Skin Therapy. We know skin - how it behaves, and how to make it look its best. We're located in downtown Sacramento, California.